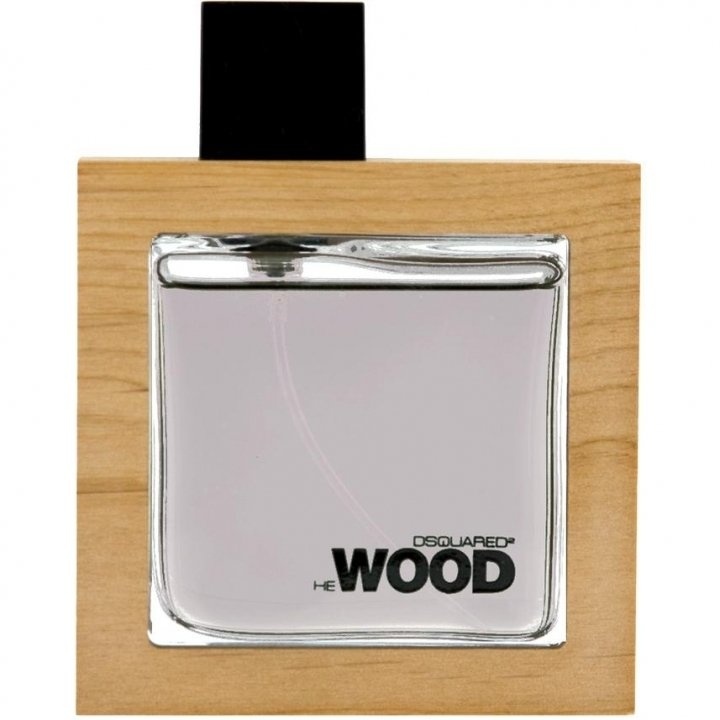 He Wood is a perfume by Dsquared² for men and was released in 2007. The scent is woody-spicy. It was last marketed by Angelini Beauty. 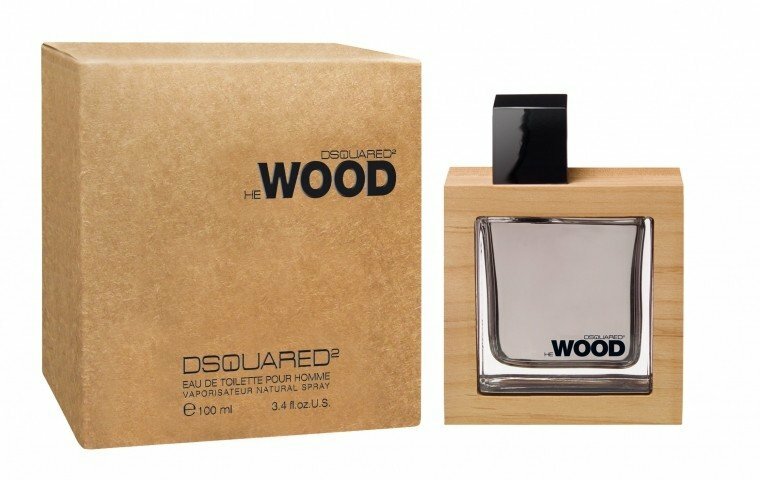 Currently my third 100ml bottle of Dsquareds He Wood is in my closet. Why I love him so much? It was with him that love began. He Wood was pretty much my first perfume and I still love it today. The aquatic, sweet, fresh, woody note is absolutely stunning. Hey Wood. That's exactly what this fragrance describes. Very well, then. The durability is really not outstanding. Five - six hours is in. Sillage is very good in the first 2.3 hours. With this perfume I received more compliments than with any other fragrance before. A nicely done violet fragrance seems a flanker of Fahrenheit Dior and very close to Absolute Fahrenheit but thankfully it shares only violet with Fahrenheit no gasoline and Rubber smell. Although its not groundbreaking but worth a try due to its non aquatic freshness , the combination of vetiver, violet and musk make it a really nice option. Slightly overpriced (although the market is flooded with testers and discount bottles of this), but decent enough and honestly, a bit superior to many other “cheap” mainstreams among the same price range and olfactive family. Musky violet and crisp, slightly salty Ikea woods, with a hint of rubber-petrol leather and a sprinkle of something smelling like oregano, which must be due to the same aromachemical(s) I get also in Lanvin Oxygene and Rochas Aquaman. A sort of juvenile, lighter, more herbal and more aseptic Dior’s Fahrenheit: way more inoffensive than that, but still compelling enough for me. It radiates a clean, graceful sillage as much dull as comforting and undeniably nice. And ridicolously persistent. At some points it also reminds me quite a bit of Jil Sander Man from 2007, just replacing Sander’s soft smoky leather with bright-herbal woods. Boring but efficient.